Staging a home goes beyond your basic deep cleaning and repairs. The goal of home staging is to create an appealing environment that highlights the unique wow-factors of your property. And while it takes a little preparation upfront, it can pay off in a big way. According to Coldwell Banker, staging a house to sell can cut its time on the market in half and increase its selling price by 6%. Staging a home for sale while moving house can be stressful, but we’ve consulted with professional home staging experts Barbara Pilcher and Miriam Sadow to bring you the top home staging tips of 2018 that will take your home from ‘For Sale’ to ‘Sold’ in no time. Homeowners increasingly prefer to enjoy the finer things in life from the comfort of home, and that includes the luxury of the spa. Freestanding soaking tubs, waterfall showers and vessel sinks are standing out on wish lists in 2018. To achieve a spa-like feel that won’t break the bank, declutter, lighten the paint and use small, natural elements. A clean counter with bright, white towels folded neatly next to a lively fern signals simplicity and relaxation to potential buyers. Buyers in 2018 want master bedrooms that make every morning feel like a lazy Sunday. Platform beds draped in cushy comforters in the classically imperfect ‘wabi-sabi’ style will have open house visitors wanting to take a nap right then and there. Besides comfort, buyers also want to see docking stations for their smart phones and tablets, as more and more people are using digital devices as their primary alarm clocks – nearly 50% of people aged 16-35 and close to 30% aged 35-54. Can’t decide between silver and gold? You don’t have to. According to DIY home staging expert Barbara Pilcher, homeowners no longer need to fret over mismatched fixtures before putting their place on the market. 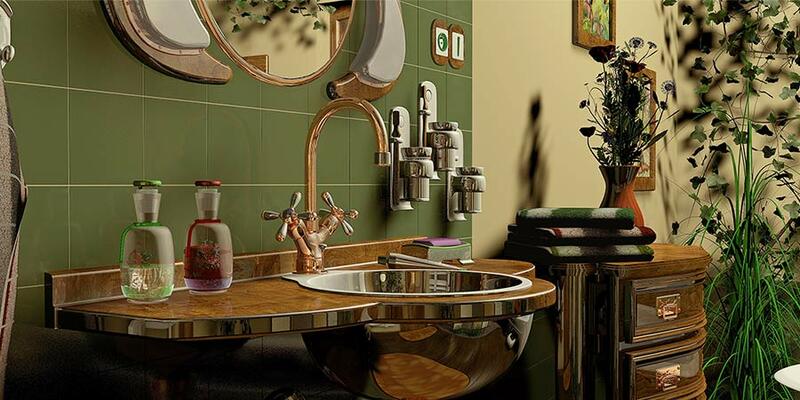 Additionally, glossy finishes are edging out the brushed finishes that have dominated metal fixtures in recent years. Any good real estate agent will tell you that neutral wall colors are the way to go for selling your home. Luckily, they’re very much in style this year: “Wall colors are increasingly simple with neutral colors like grays, beiges and soft whites,” says Sadow. Muted colors from shell white to pearl gray have even made their way onto Sherwin-Williams’ 2018 Colormix Forecast. Lighter wall colors and informal floors will complement the bold accent pieces bursting onto the scene in 2018. 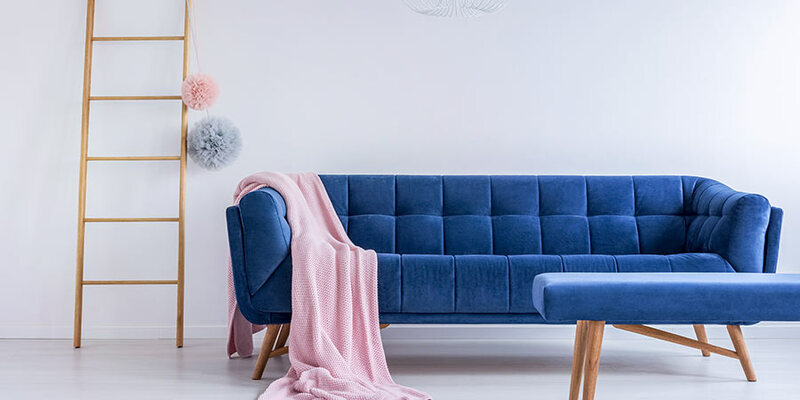 Furniture and other design elements are trending toward brightly tinted, mid-century modern pieces that make for a great contrast to neutral walls. 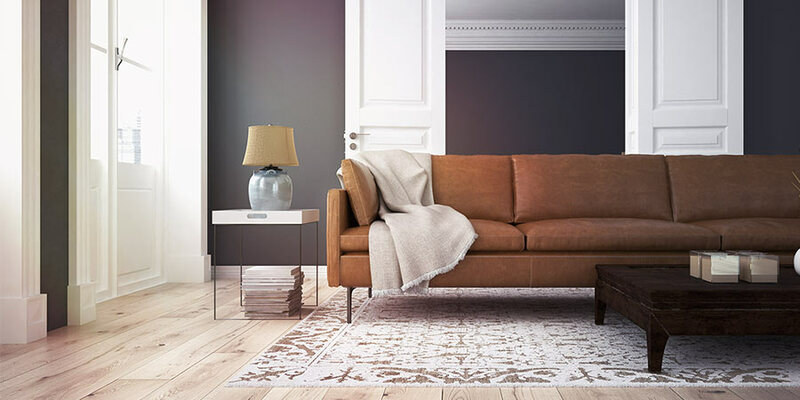 If you’re not in the market for new items, find a professional home stager to help you temporarily incorporate key design pieces and colors . According to Coldwell Banker, 81% of buyers would be more likely to purchase a home if smart technology was already installed. 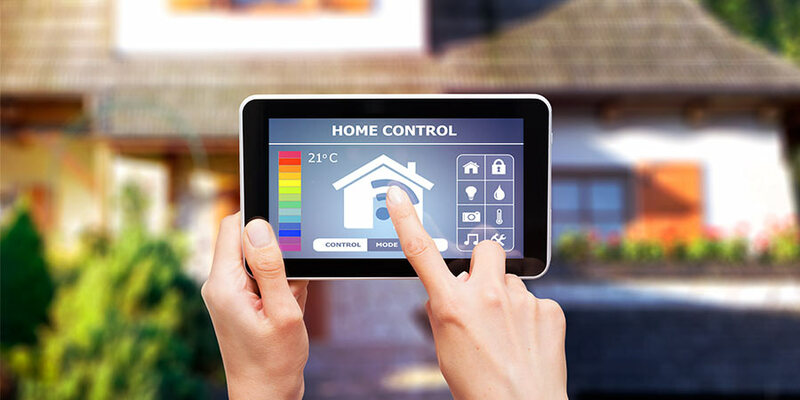 Boost your home’s appeal by installing a smart thermostat, smart lighting or smart security system. You can even opt for an all-in-one device like Nest, which can be controlled via smartphone, Google Home, Alexa or whatever else your buyer’s heart desires. 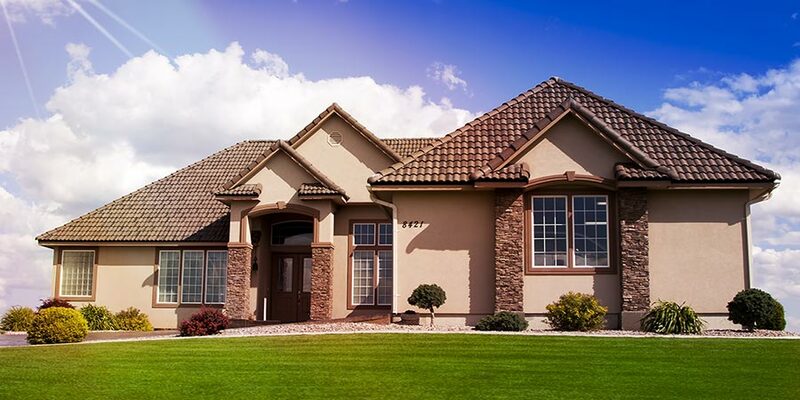 Today’s homeowners are busier than ever, so the last thing they want is a maintenance nightmare waiting in their new flowerbeds. “Shrubs are the answer,” says Pilcher, “They add texture and color without much upkeep. Often old, existing shrubs can be pruned back hard to look fresh and manageable. Adding smaller shrubs with varying seasonal interest will make a house look young again." For a maintainable and sustainable landscape, remember to stick to native plants and shrubs, as these will require less water and fewer pesticides to thrive. Additionally, backyards are becoming an increasingly important selling point, so focus your outdoor efforts on making yours a useable space for buyers. 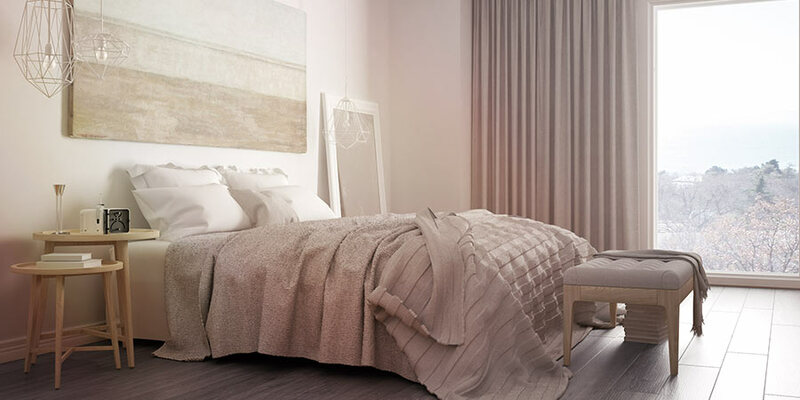 • Declutter: This is perhaps the most important home staging idea to keep in mind. Creating a welcoming home starts with a clean, wide open space. 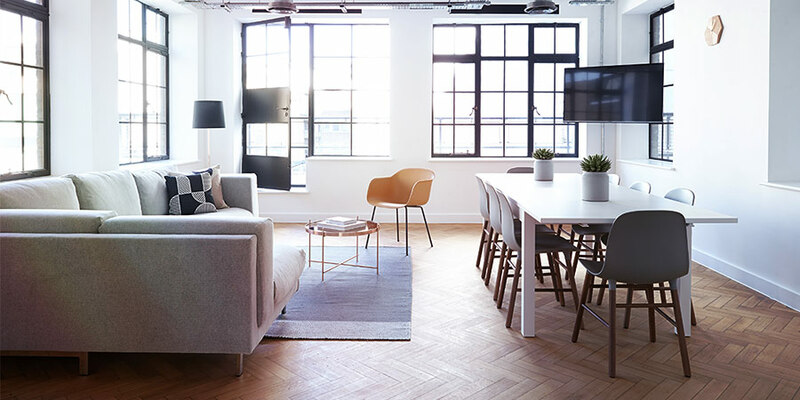 In addition to purging your home of old clothing, toys and other outdated items, consider removing bulky furniture in order to maximize the square footage on display. Rent a storage unit to house it for the time being, or if you’re planning on buying new furniture, sell, donate or pitch it. • Decorate: If you bought and decorated your home years ago, chances are, it could use some style updates like the ones above. Whatever home staging tips you decide to use, remember not to overdo it. Choose a few standout elements that will bring out your home’s best features and let your space do the selling from there. Before you hop onto Pinterest to fill your boards with home staging ideas for 2018, be sure to check out Barbara Pilcher's latest blog, 'Can Pinterest Show You How to Stage?' for tips on sifting through the most popular pins and a peek at Barbara's own expertly selected Pinterest boards. With these home staging tips, your home will be off the market in no time. As move-out day approaches, be sure to keep our Ultimate Moving Checklist handy for a smooth, seamless transition to your new home. What do you think of 2018’s home staging trends? Let us know in the comments!